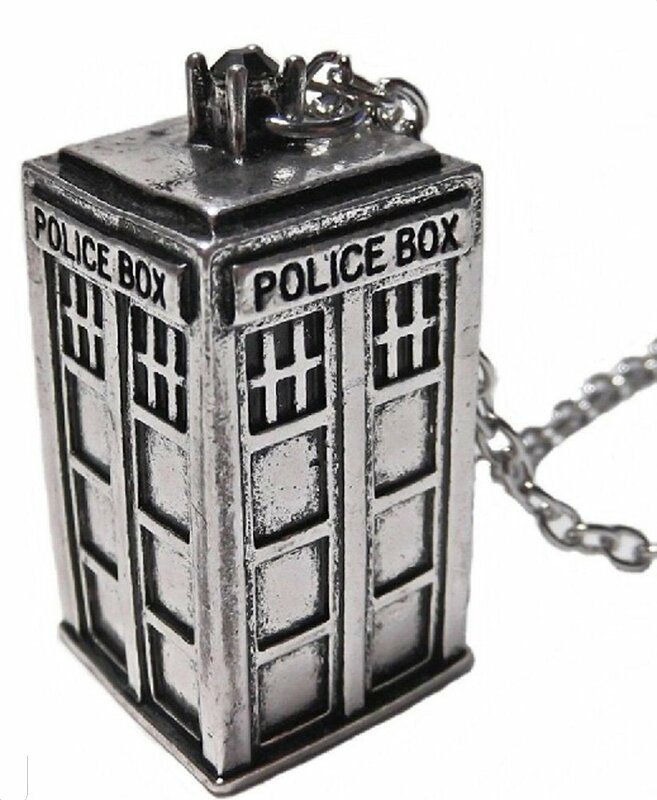 Doctor Who Necklaces: Show Off Your Doctor Who Add to Flipboard Magazine. 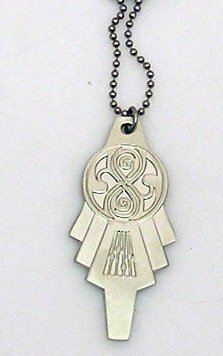 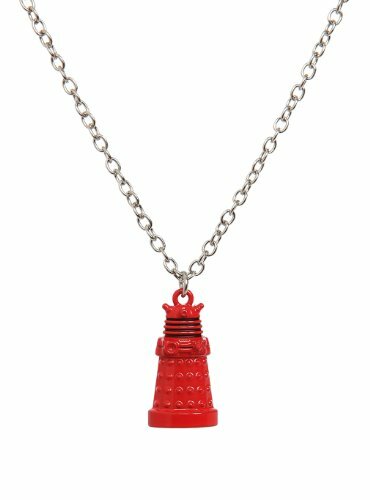 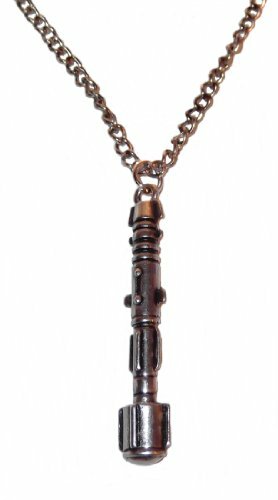 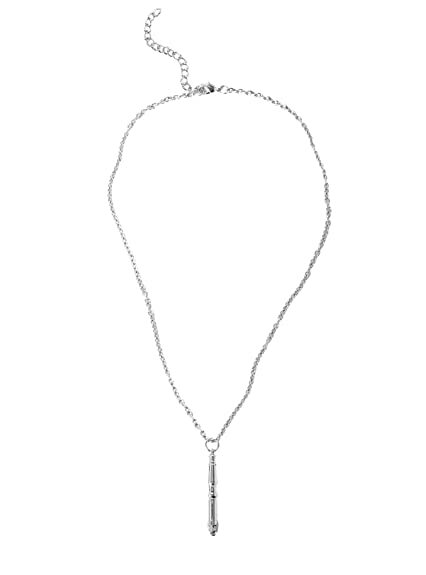 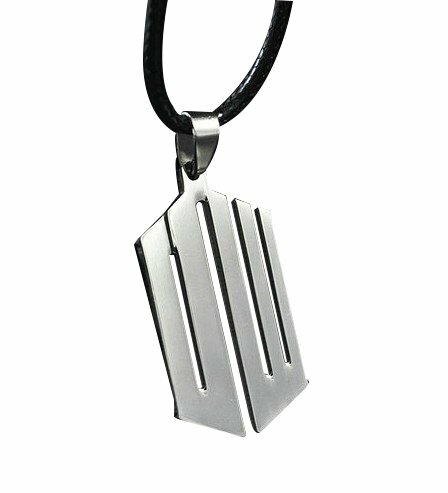 Stand out in a crowd of Doctor Who fans with these great Doctor Who Necklaces. 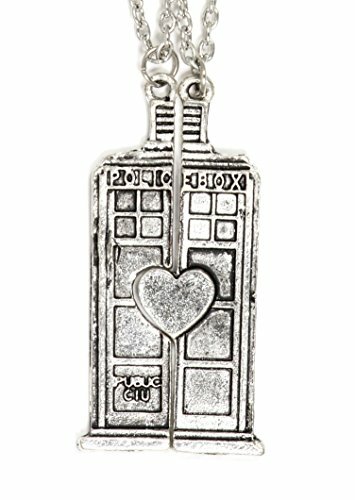 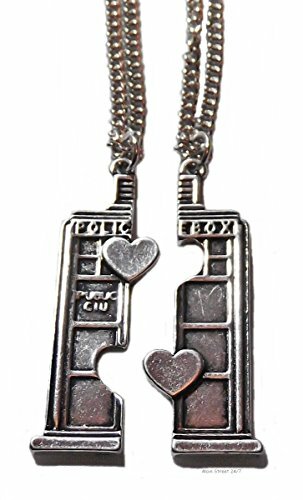 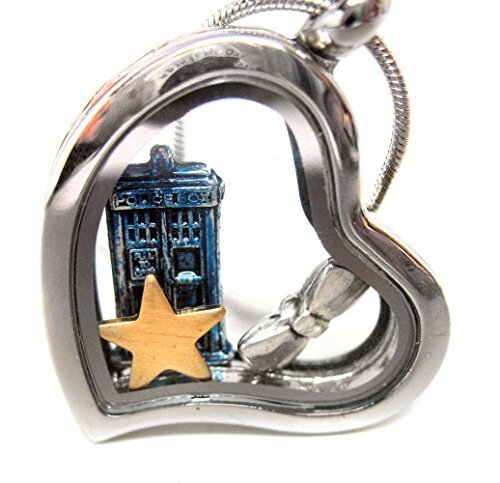 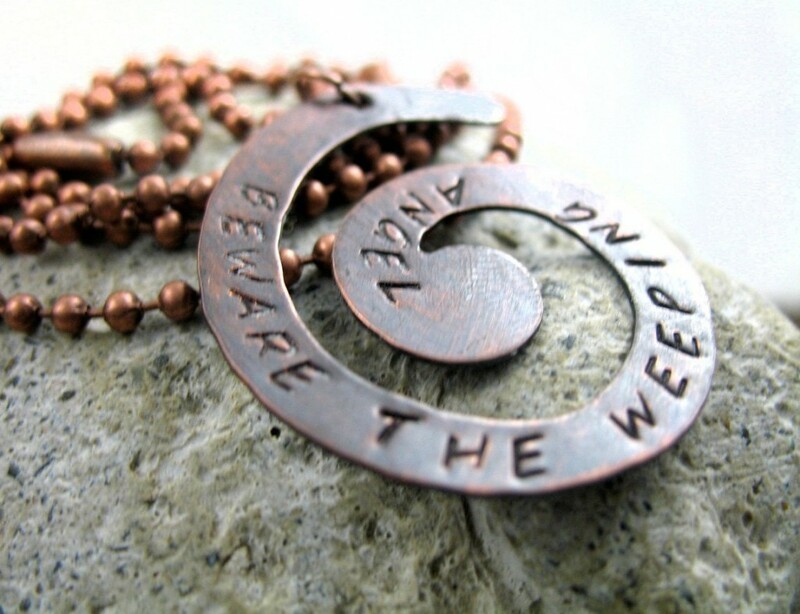 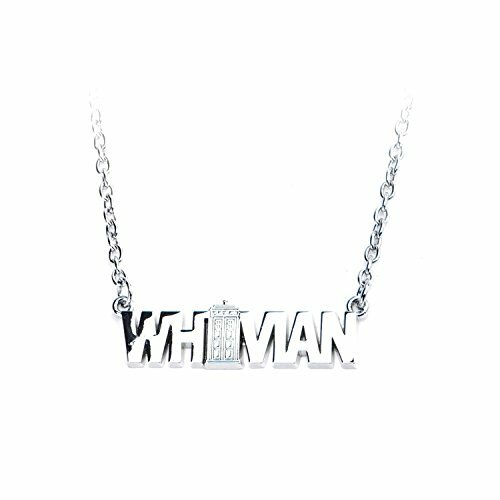 Doctor Who Quote jewelry is the perfect way to show your love of the good doctor. 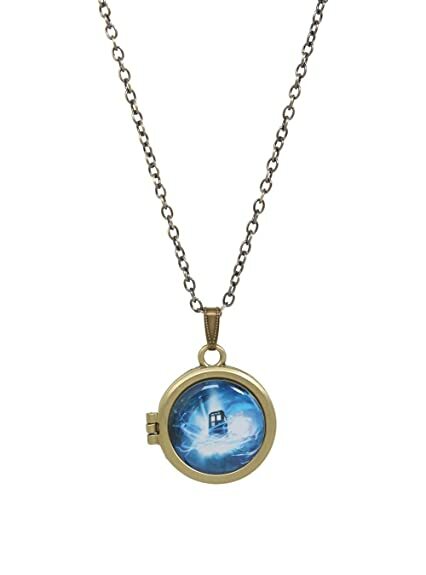 It also makes the perfect gift for a Doctor Who fan. 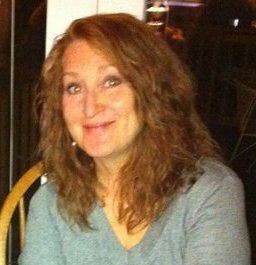 Find your favorite quote and then check out the different pieces that have that quote on it. 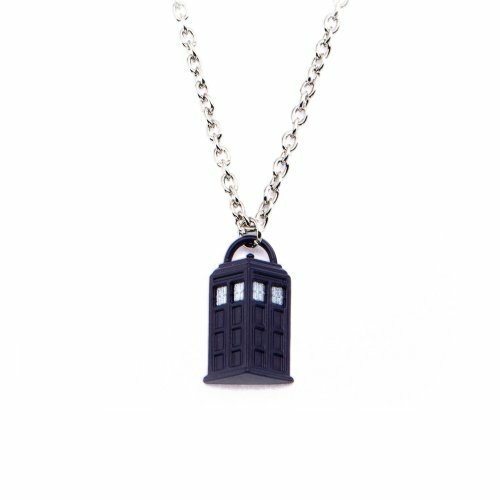 Matching Doctor Who jewelry will make your friends green with envy. 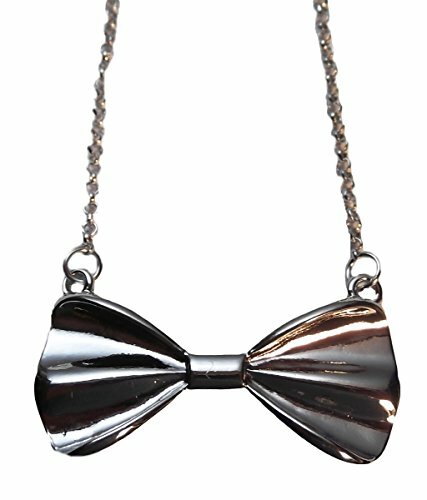 There are made of different materials, so read carefully to find out which one you want. 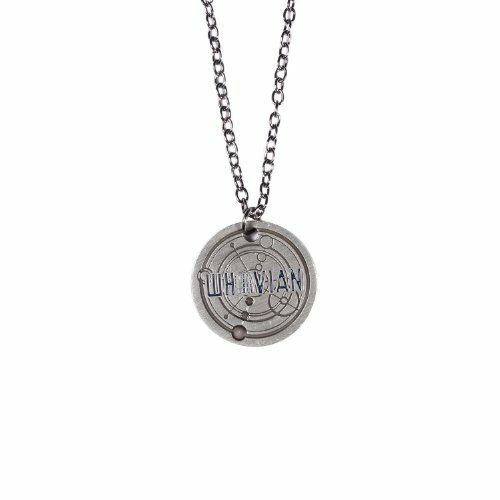 There are some that are hand stamped when you order them, so they may take a little more time to get them to you. 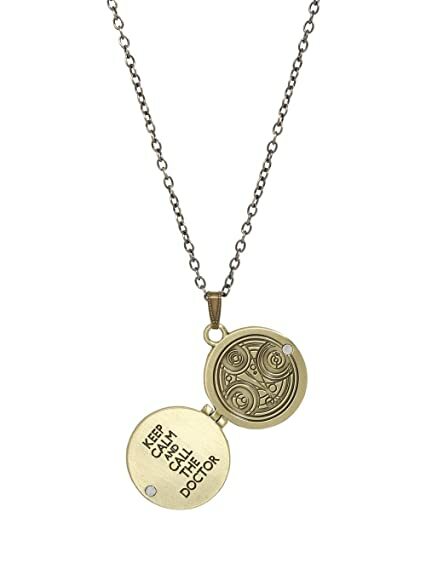 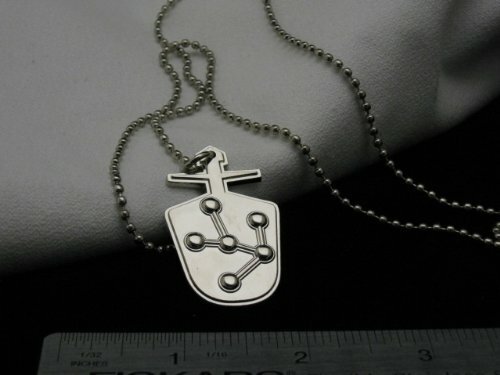 But I love the idea of a hand stamped necklace for Doctor Who. 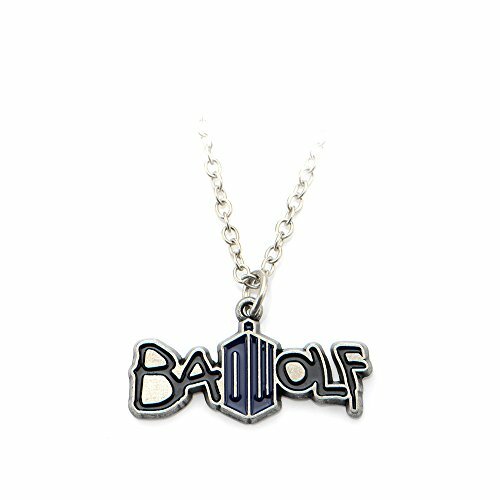 Maybe you will collect them all or just one. 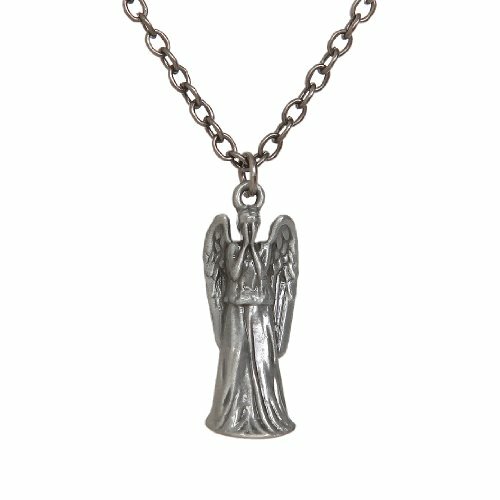 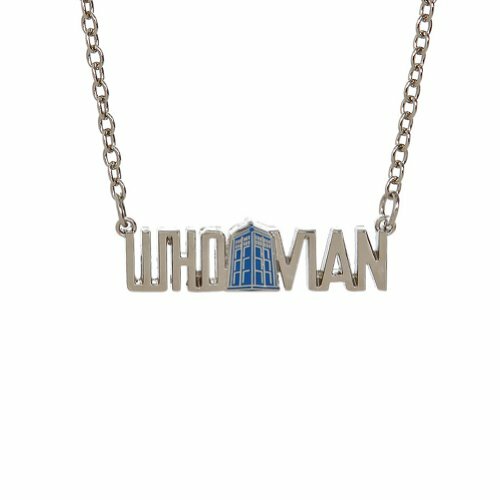 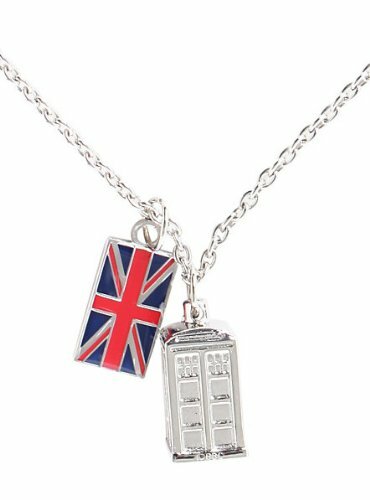 These Doctor Who Necklaces are made for every day wear. 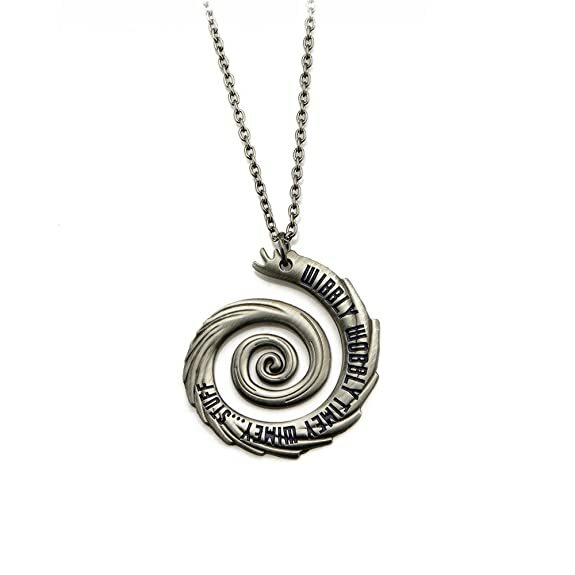 Find one or one for each day right here.